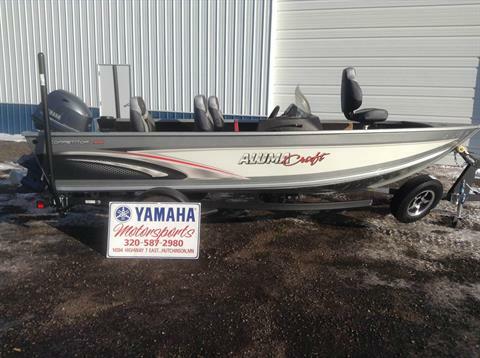 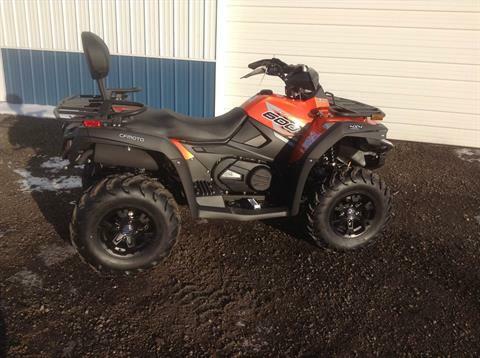 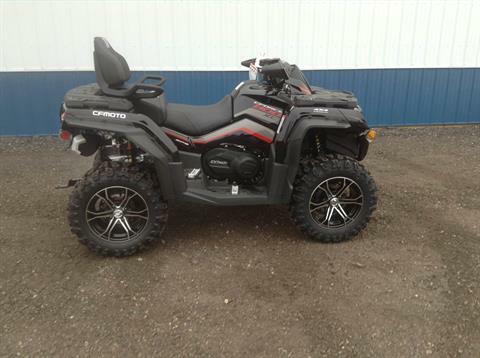 New Inventory For Sale | Yamaha Motorsports & Marine in Hutchinson, MN. 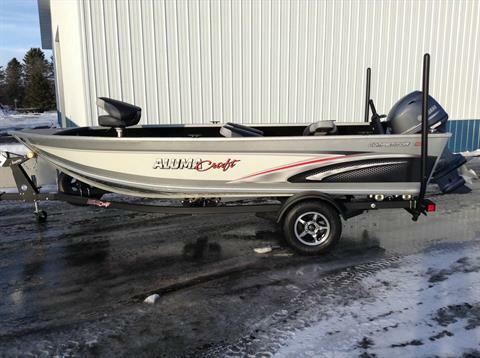 | Alumacraft, Bad Boy Mowers, CFMOTO, G3, Karavan Trailers, KYMCO, Scarab, Shoreland'r, Sylvan,Yamaha and much more! 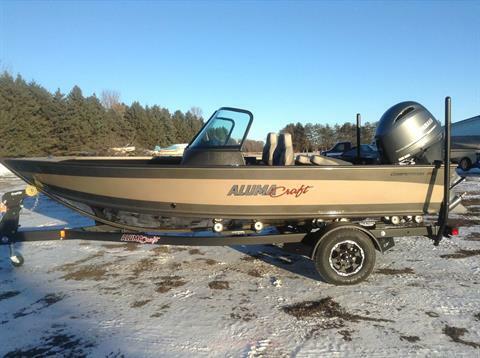 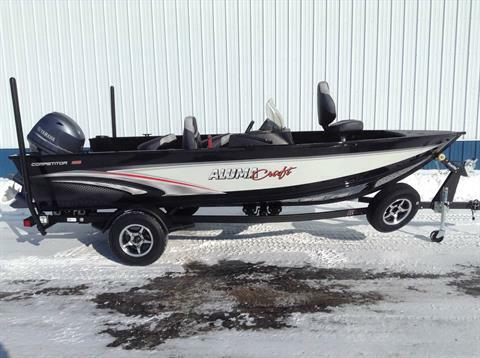 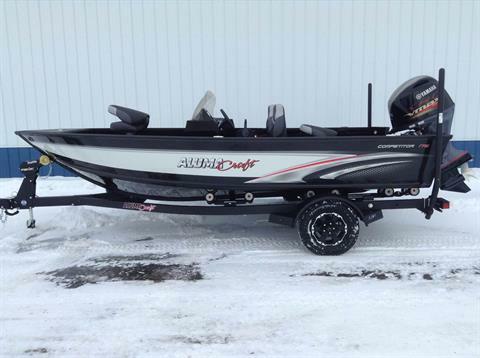 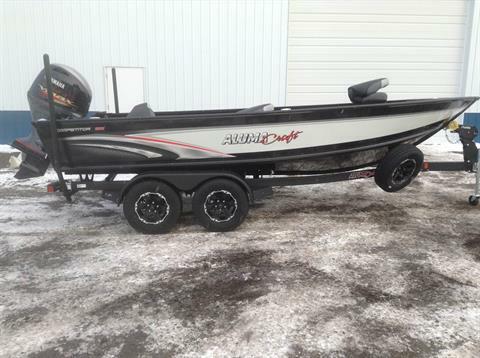 Check out our new Alumacraft, G3 Boats, Bad Boy, CF Moto, Yamaha, Kymco, ShoreLand'r, Scarab, SunCatcher, and Sylvan inventory available now at our dealership in Hutchinson, MN. 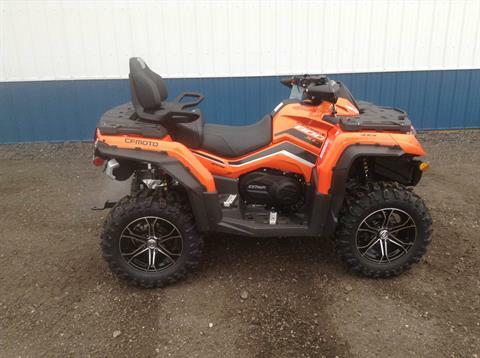 Our sales team here at Yamaha Motorsports & Marine is happy to serve you! 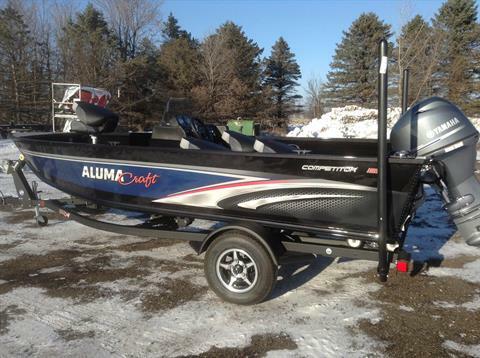 2019 COMP 165 CS INCLUDES YAMAHA F70LA OUTBOARD AND SHORE LAND'R TRAILER. 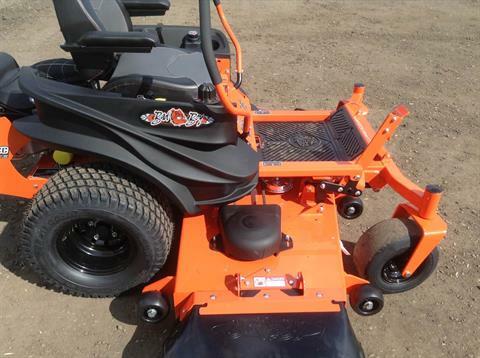 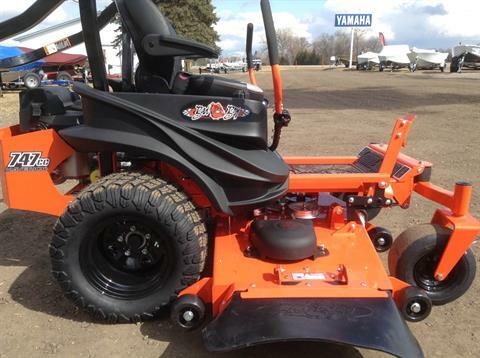 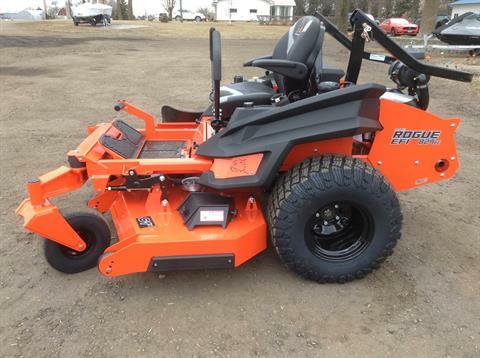 2019 Bad Boy Mowers Maverick 60"
2019 Bad Boy Mowers Renegade 72"
2019 Bad Boy Mowers Rogue 61"
2019 Bad Boy Mowers Rogue 72"
This price includes upgraded air ride seat. 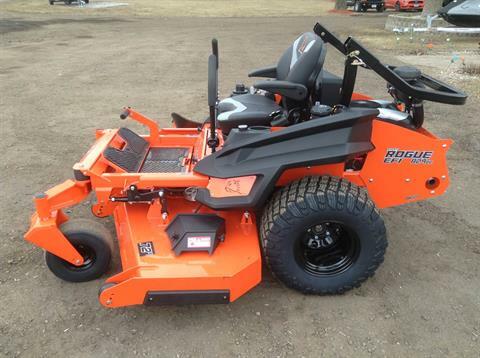 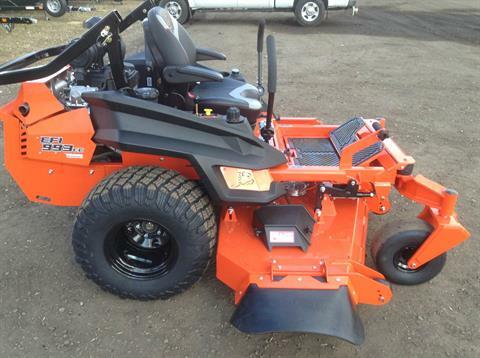 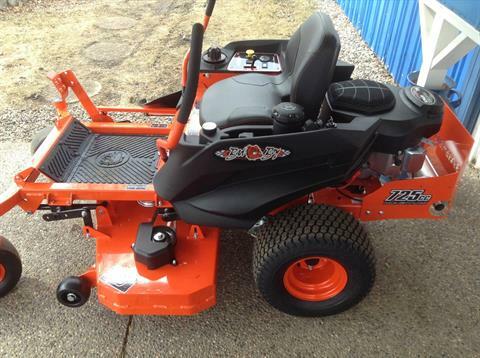 2019 Bad Boy Mowers ZT 60"